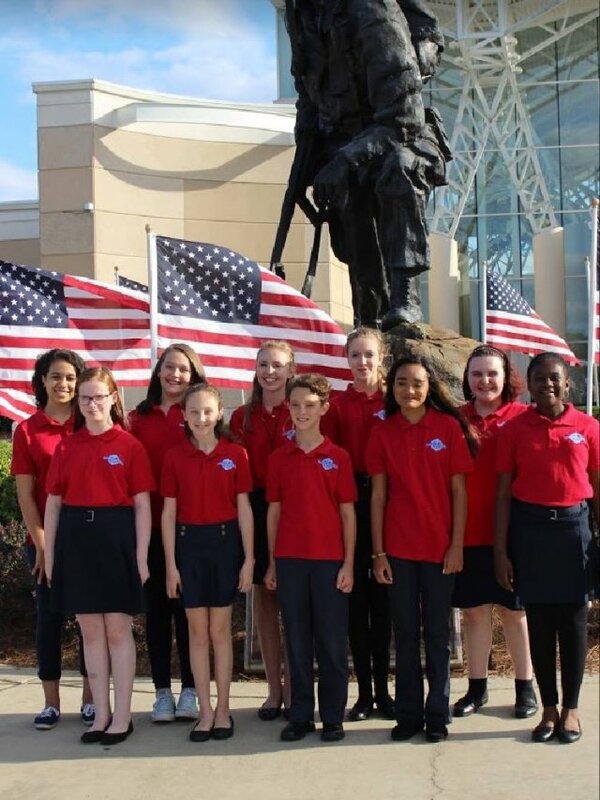 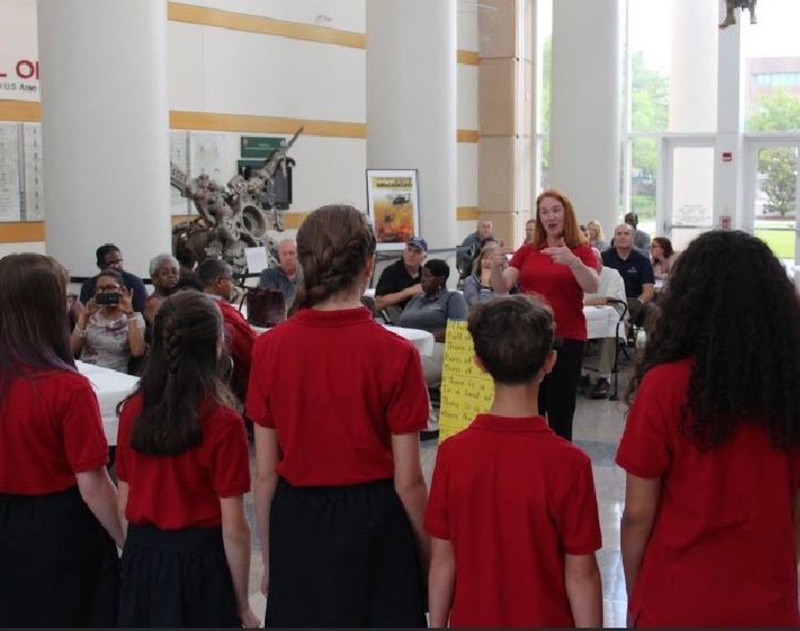 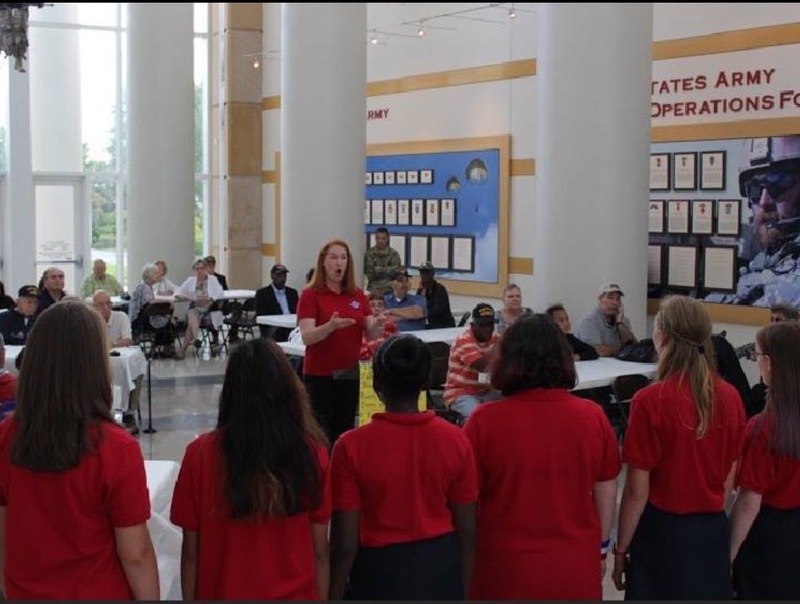 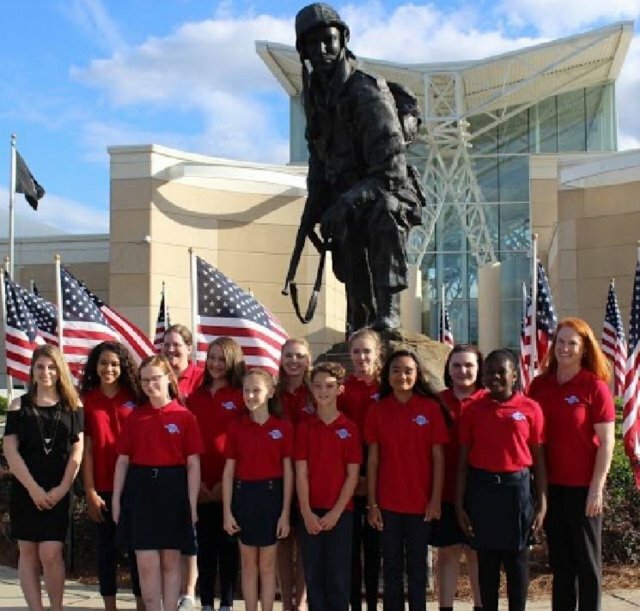 Dedicated to enriching the lives of children in the Sandhills region, through a wide variety of high quality choral music, the Campbellton Youth Chorus provides vocal developement, music literacy, and unique performance opportunities to children ages 9-14. 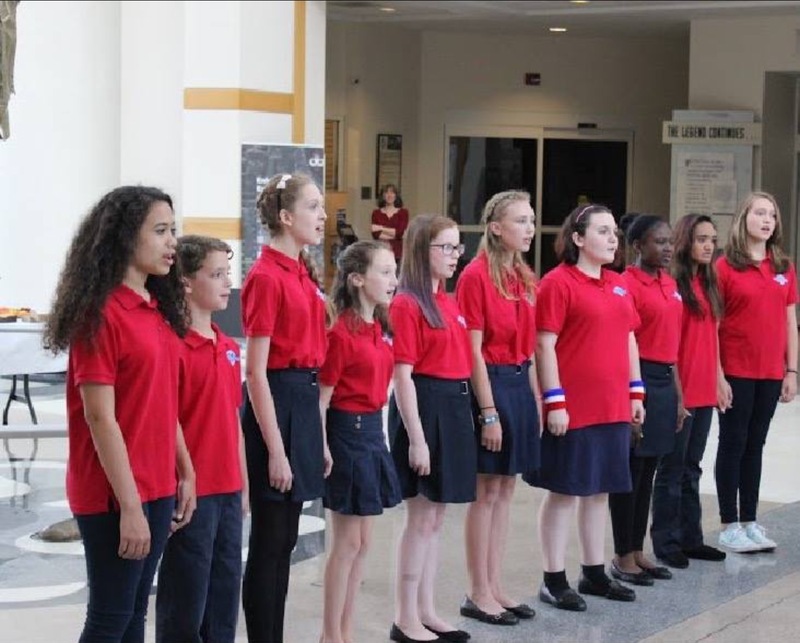 The Campbellton Youth Chorus, under the direction of Mrs. Donna Jo Mangus, strives to develope life long appreciation of, and participation in great choral singing. 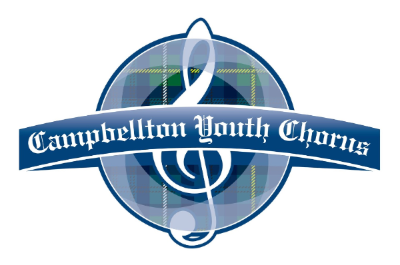 The Campbellton Youth Chorus is an affiliate of the Cumberland Oratorio Singers.